Our vineyards of Jazbina lie in the lower Vipava valley and extend to 2 hectares of land. 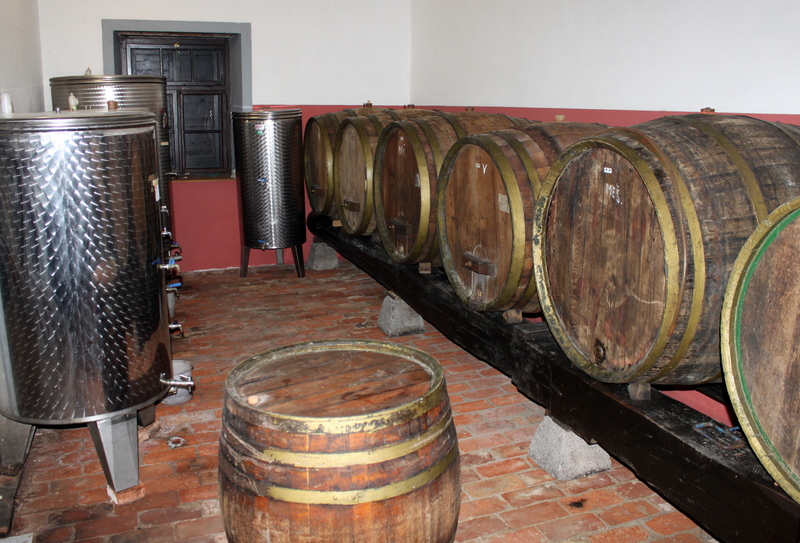 The conditions for our good wines are a lot of sun, linden soil and a careful work in our wine cellar. From our cellar we offer white and red open wines.